It is now the best time to bring connectivity to soaring lengths and have a device that best fits your lifestyle. 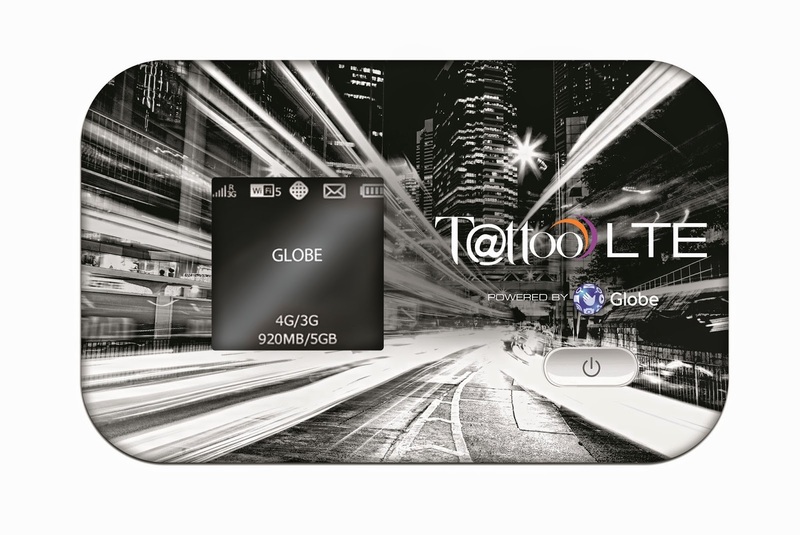 Introducing Tattoo Prepaid’s widest Mobile WiFi portfolio. Choose your power among Tattoo Prepaid’s new mobile WiFi devices – 4G Mobile Wifi for only Php 1995; 4G Mobile WiFi that doubles as a powerbank and can charge your devices thrice over for Php 3795 and the LTE Mobile WiFi also with a powerbank feature that can fully charge your device. All devices can power up to 10 devices with speeds of up to 12 Mbps for 4G devices and 42 Mbps for the LTE device. From expanding your social network while keeping your mobile phone and tablet in sync, or to experiencing the best that life has to offer non-stop by keeping your battery and connectivity signals full, Tattoo gives you the power of possibilities in better ruling your self-designed life and style. 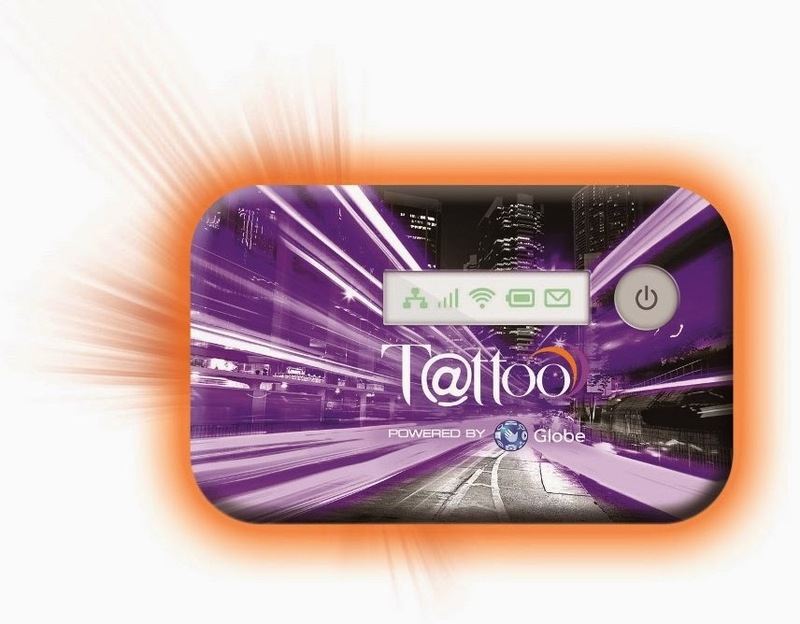 Experience a blazing fast internet connection with the new Tattoo Prepaid Mobile WiFi devices. 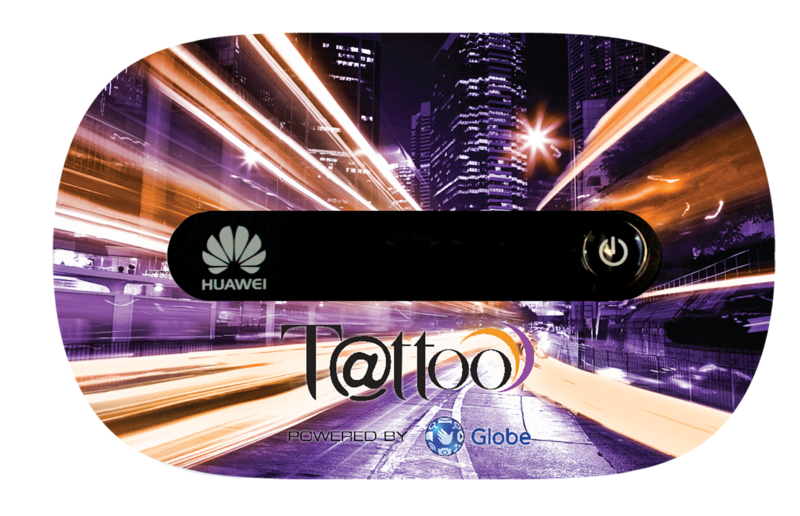 Learn more about these new offers at tattoo.globe.com.ph, visit any Globe store nearest you, or call 730-1010. Globe Cordillera Challenge 5, All Set! !